Of all the autism services available, ABA therapy is widely recognized as the single most effective treatment for children with an autism spectrum disorder and the only treatment shown to lead to substantial, lasting improvements in the lives of individuals with autism. ABA-based intensive behavior management programs direct treatment at reducing significant maladaptive behaviors while helping a child acquire the necessary replacement and adaptive behaviors. Although there is no known cure for autism, it can be treated so that the symptoms are not disabling. With treatment, children with autism are not cured but can overcome the disabling aspects of the condition. ABA is currently the most popular and proven educational approach to supporting the development of children with autism and its related disorders. Numerous task forces around the country have endorsed ABA as the preferred therapy for children with autism. There are hundreds of objective research studies that have shown ABA to be an effective method for teaching language, social, and independence skills, and for reducing problem behaviors. There are few, if any, research studies examining sensory integration, floor time, music therapy, and special diets. We use the decision protocol, as described by Keohane and Greer (2005) to analyze graphs and make instructional decisions based on scientific research and to determine and monitor the effectiveness of teaching. So basically, if a teaching approach is not effective, then it will be modified so that it is. We will never continue to utilize a teaching method that is not working for the child. With the use of Teacher Performance Rate and Accuracy Scales (TPRAs), we conduct frequent observations of teaching sessions. TPRAs are used by supervising staff to ensure that therapists are teaching correctly and efficiently and that children are learning the skill that is being taught. 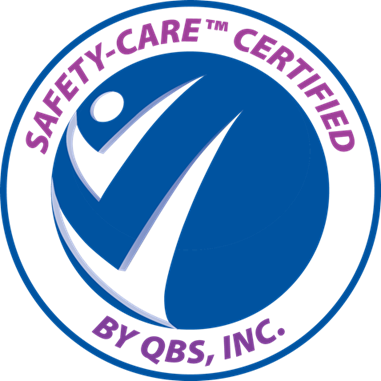 BIG is the only CABAS® accredited site in the Gulf Coast. The Comprehensive Application to Behavior Analysis to Schooling (CABAS®) methodology is a research-driven system-wide approach providing individualized programs for children with disabilities developed by R. Douglas Greer PhD and colleagues of Teachers College, Columbia University, New York. 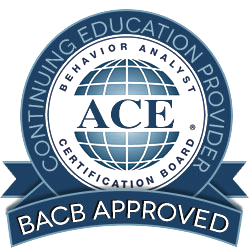 CABAS® is a specific applied behavior analysis program designed for the school environment offering a proven teaching system designed around the individual that promotes effective learning and teaching. Guided by the daily streams of data they record, teachers at CABAS® schools (and other schools that use ABA) have been able to reach children who were previously considered unreachable. For more information about the CABAS model visit http://www.cabasschools.org. BIG currently serves as a practicum site for students enrolled in the Teaching as Applied Behavior Analysis program at Nicholls State University. The relationship with the university is an important part of the CABAS® model. The university affiliation ensures that our center benefits from the implementation of quality up-to-date research findings. BIG provides a supportive environment for professional development, the design of curriculum/program, and protocols based on ongoing research.